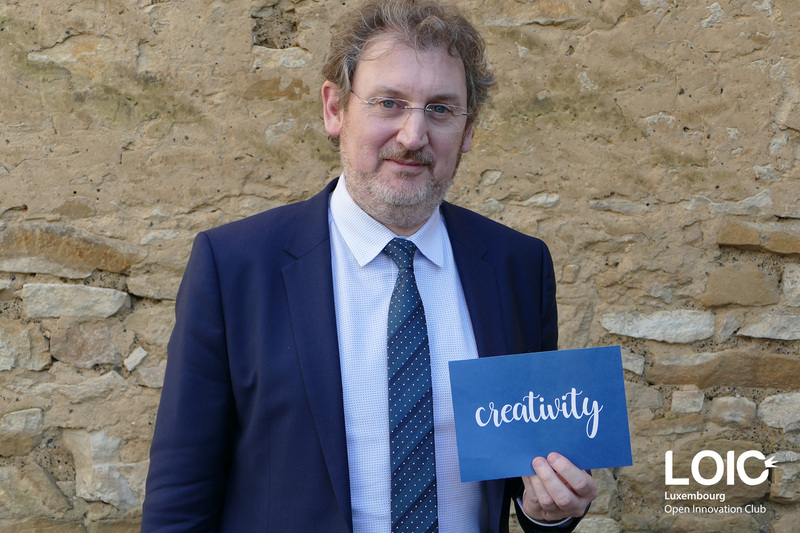 My name is Marc Hotton, I am the Innovation Coordination Officer at Foyer. I can already hear your question..."Oh, you also have an ICO?" ... no, I am not a digital asset! 😉 The ICO at Foyer is a cross-functional position within the company that reports to the CEO. My job is to orchestrate, combine and direct a whole range of tools, methods and resources towards a common objective: innovation at the service of Foyer and its customers. We are convinced that it is necessary for us to meet the challenges and new insurance needs of our clients. This implies a need for us to perpetually reinvent our services and products, as well as the relationships between Foyer and its customers. Through the creation of an Innovation Hub, our top management decided to develop the capacities of our employees in order to mobilize a collective intelligence on the subject, rather than to focus innovation on only a few of our resources. The idea is to enable all our employees to promote, to contribute and, above all, to co-create tomorrow’s innovations. This Innovation Hub, that I now have the chance to coordinate, is based on a model of collaborative innovation. To support our model, our relationships with the ecosystem are essential. Open Innovation is a key aspect of our innovation governance, so it was natural for us to become a partner of the LOIC. Discussing innovation and innovation initiatives with other players in Luxembourg is extremely enriching and inspiring. We can talk about our experiments, our successes, but also our failures and the numerous lessons that we have been able to pull from them. The diversity of the members also enables us to remain absolutely transparent and to explore the various aspects of innovation, notably its collective, technological, organisational and managerial dimensions, with a common goal.